When it comes to keeping time, I am terrible at it. Not quite as bad as my boyfriend who is known to be up to an hour and a half late for most things, but still, I am pretty terrible. I think one of the leading factors in my poor time keeping is that I never wear a watch! I own about three now I think and yet you can guarantee that 99% of the time, I won’t have one on my wrist. I’ve always been quite lazy with my accessorising and I think that this has had a massive part to play in why I haven’t been wearing my watches. 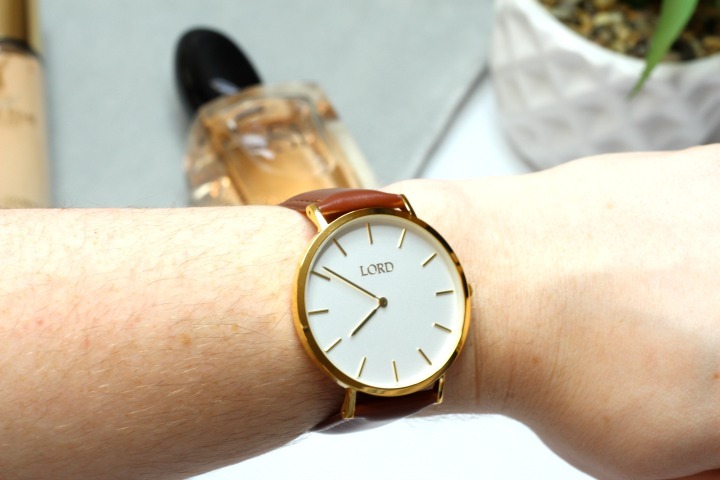 When it comes to watches I like a classic design, just like this Lord Timepieces Classic Tan watch; it has a gorgeous white and gold face with simple branding and a beautiful Tan leather strap with gold buckle detailing to close. 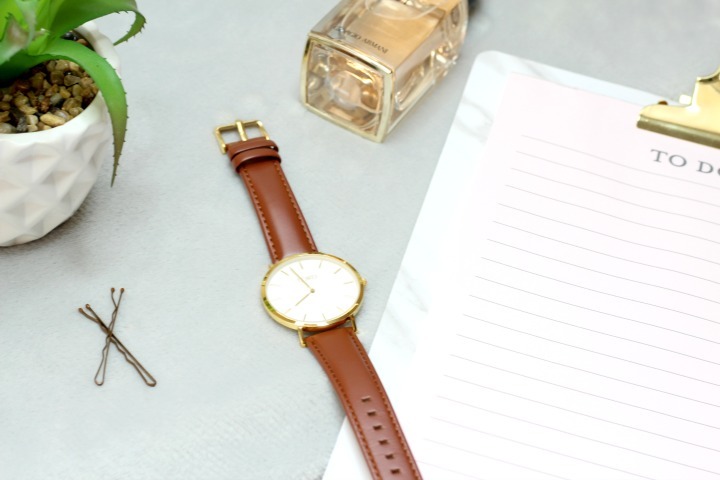 It’s a beautiful timepiece that will last you a lifetime and never go out of style and is always going to be something you can accessorise with any outfit. I think a watch like this brings a certain air of sophistication to a look and it’s something that I definitely want to start making more effort with. Accessorising with jewellery can be a pain to get right with every outfit but with a watch, you know you’re good with the same one time and time again. This beautiful watch is available online from Lord Timepieces along with their other gorgeous women’s watches and costs just £60, which in my eyes is really affordable for such a lovely and well made piece. You can also get a discount code if you head over to my Instagram too!